An economical choice for mesh comfort. designed for the petite user, but adjustable to fit all. three-lever multifunction mechanism for complete control of the back angle relative to seat, seat slide and forward tilt. 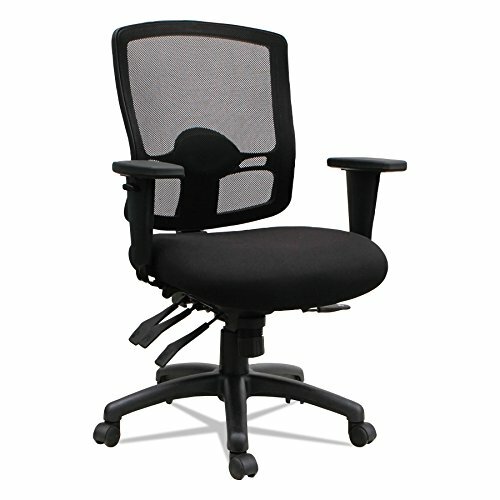 adjustable height back with adjustable lumbar support. height-and width-adjustable arms with soft polyurethane armcaps for ideal arm placement. black five-star nylon base with hooded casters. tilt lock and tilt tension controls rate of recline to accommodate any user.